The Supreme Court has given a go ahead for destruction of expired stocks of Maggi noodles that were recalled from the market last year. The court has ordered that the 550 tonnes Maggi shall be destroyed as early as possible and in accordance with the procedures laid down by the food regulator FSSAI. Nestle India had sought the Supreme Court’s permission for destruction of 550 tonnes of Maggi stocks lying in possession of the company and the FSSAI. The company had stated that storage of such huge stocks, which are well past their shelf life, might give rise to health hazards in the said locations. The FSSAI also did not oppose the plea. The said stocks are lying across 39 locations of the company in India and the stocks in possession of the food regulator at Lucknow. As per Nestle, it had destroyed around 38,000 tonnes of Maggi noodles and recalled some 60 tonnes from market after the famous noodles were recalled from the market post a FSSAI report that certain samples contained monosodium glutamate and lead beyond permissible limits. Maggi was unavailable in the market for some time. 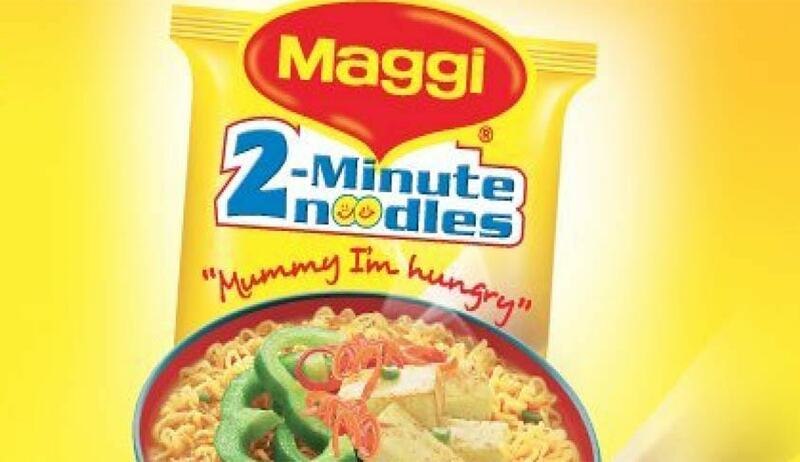 However, new tests by the Central Food Technological Research Institute have cleared Maggi’s name for excess lead and MSG.